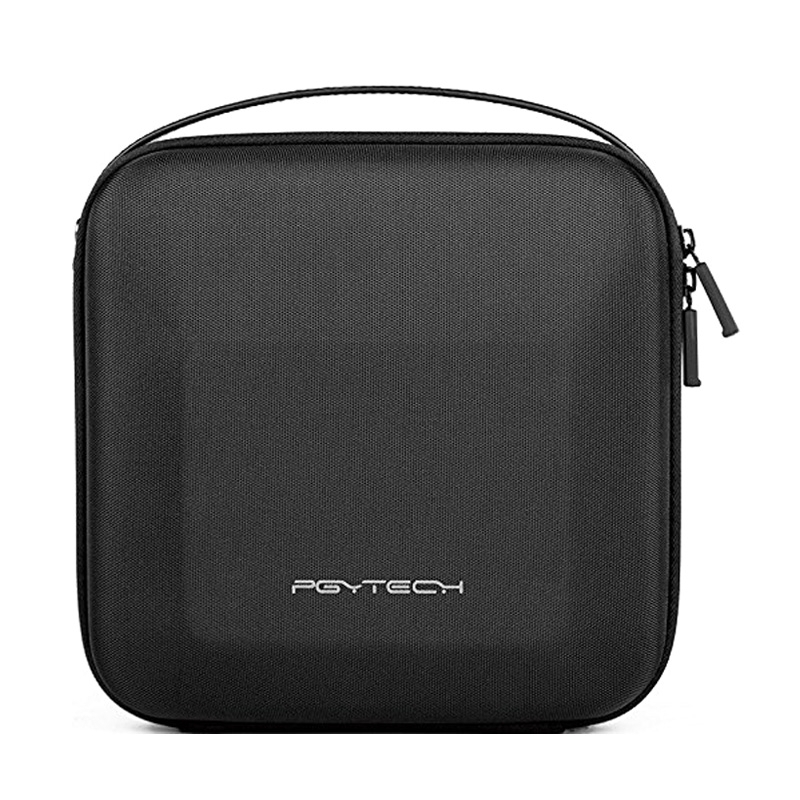 Combining Nylon, EVA and flannel lining materials, makes this case wear resistant, high quality but also stylish and elegant. 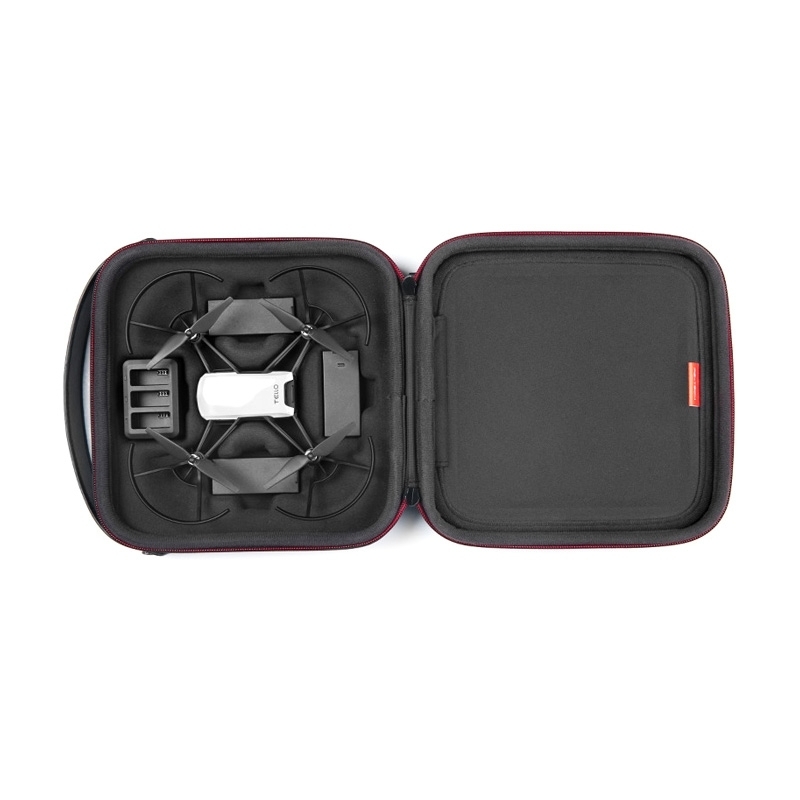 Keep your TELLO drone, propeller guard, charging housekeeper, batteries, USB cable, mobile phone, 7.9''PAD and memory cards, all in one place. 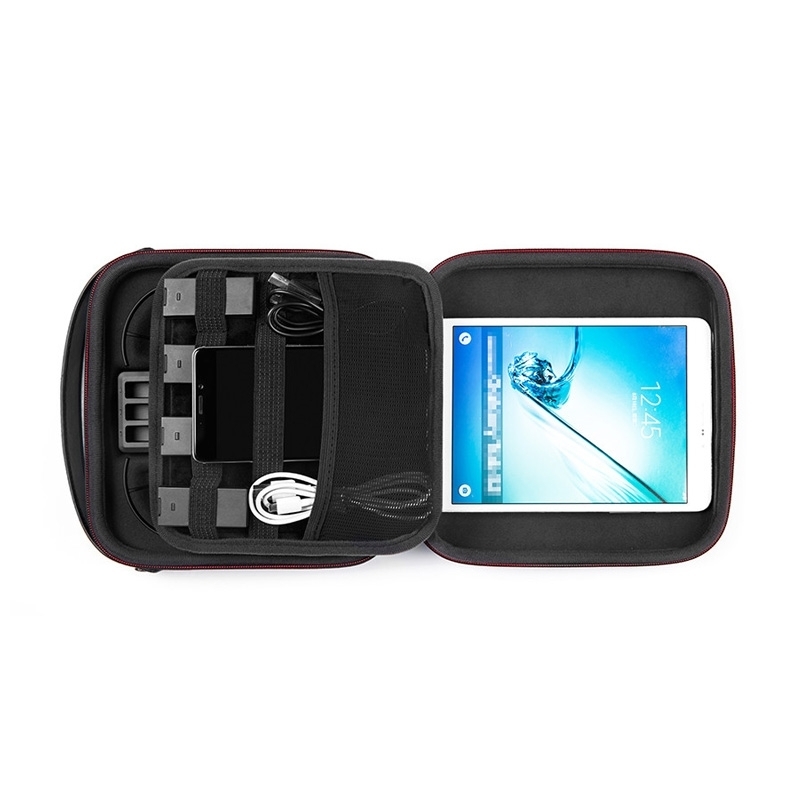 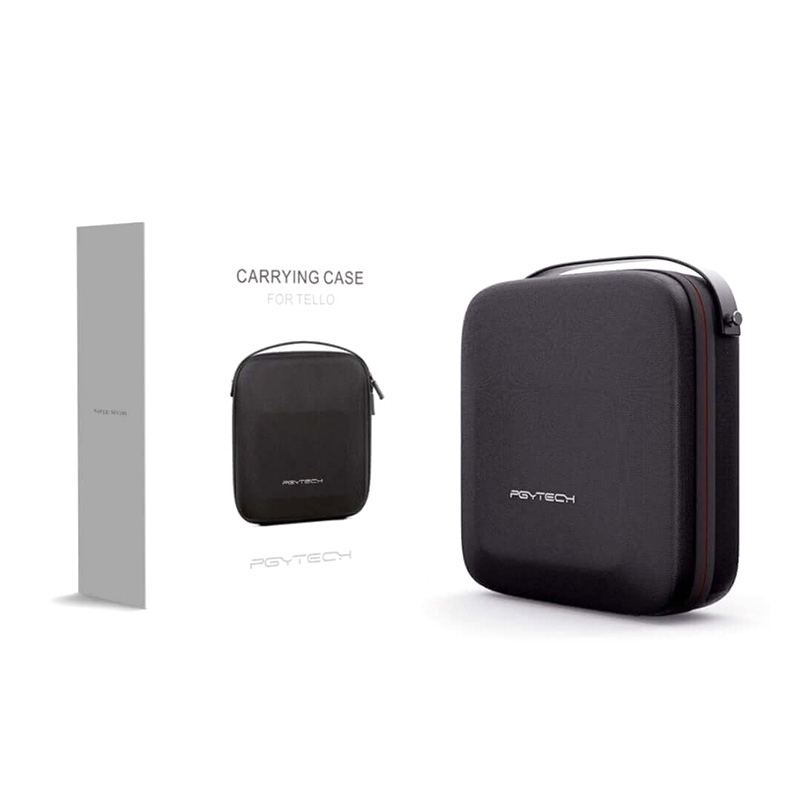 You can make full use of your case space, fitting more equipment according to your travel demands.